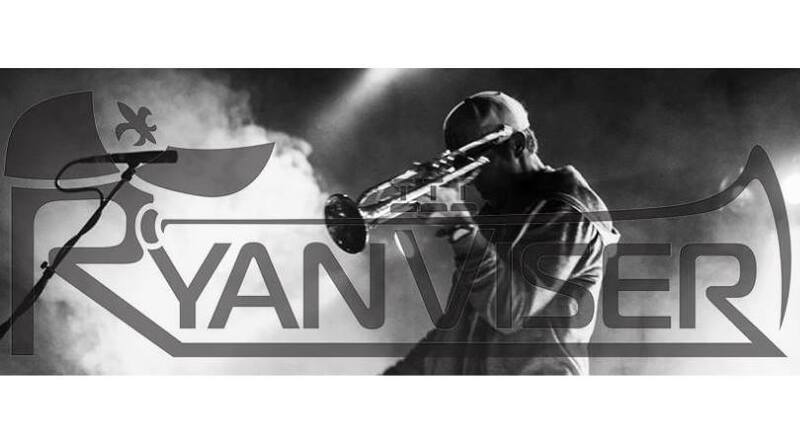 Ryan Viser, an American trumpet player and electronic music producer, has stirred up a frenzy and is gaining a rapid following amongst music fans since forming in 2013. 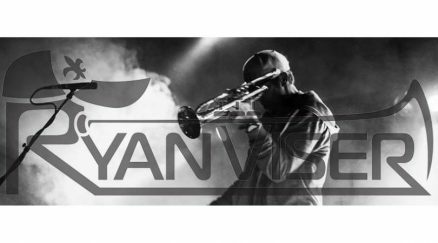 Combining his aggressive trumpet playing with his hard hitting original productions, Ryan is developing a reputation for lighting up a crowd every time he picks up the horn. In 2014, his track “Steppin Up”, won the Management’s Choice Award in The Untz Challenge V, giving Ryan the opportunity to shine on the stages of 6 major music festivals including Electric Forest, Wakarusa, Sonic Bloom, and Summer Camp. Ryan is continuing to hone his sound and focus on a new style of brass infused bass music.